Why Huggies Little Snugglers is the comfortable choice for your baby’s needs. Let’s take a look at the Pampers Sensitive Wipes to see if it’s something you’ll want to use on your little one. 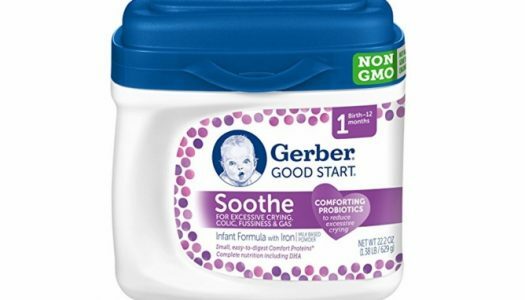 Gerber Good Start Soothe Baby Formula is designed to provide comfort for sensitive tummies while also providing complete and balanced nutrition. Here’s why the Baby Trend Expedition is one of the best, most affordable jogging strollers on the market. Why Dr. Brown’s Bottles are one of the best on the market and recommended by most pediatricians.